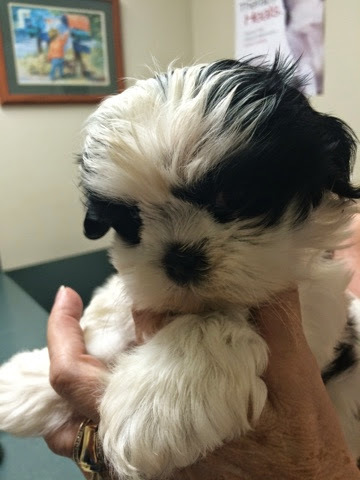 Ingleside Animal Hospital : OUR NEWEST PATIENT! Merry Christmas from Heidi Anabella to us. She brings joy to her family!